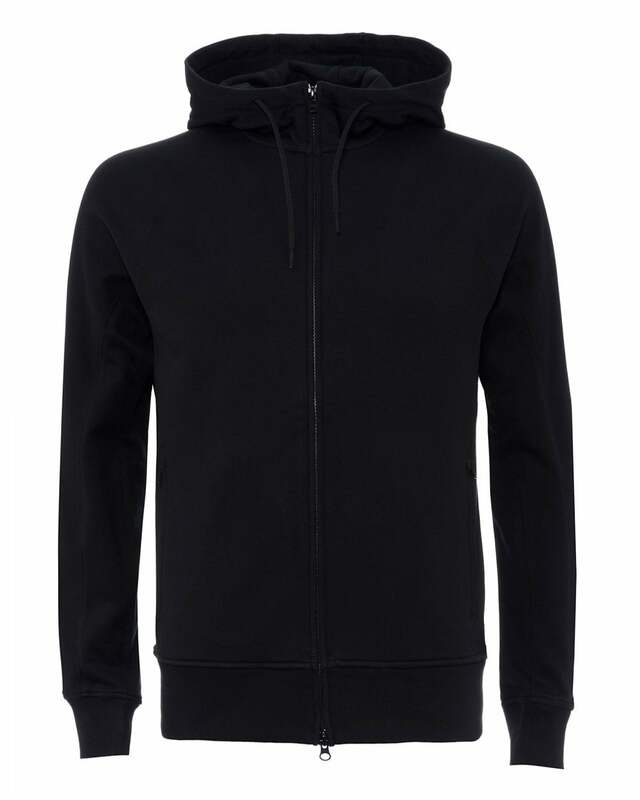 Comfortable and versatile, this regular fit hoodie is a staple in your casual repertoire. Featuring cozy ribbed cuffs and hem, a full-way two zip and side pockets. The sleeve is accented with Yohji Yamamoto's signature and branding.